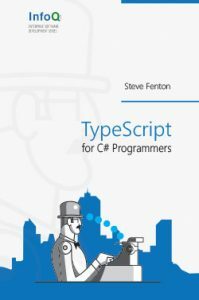 This book is aimed at .Net programmers and explains key concepts as well as similarities and differences between TypeScript and C#. There is a quick start guide in the first chapter that introduces the syntax. The later chapters include deep dives into the type system, memory management, events and exceptions.